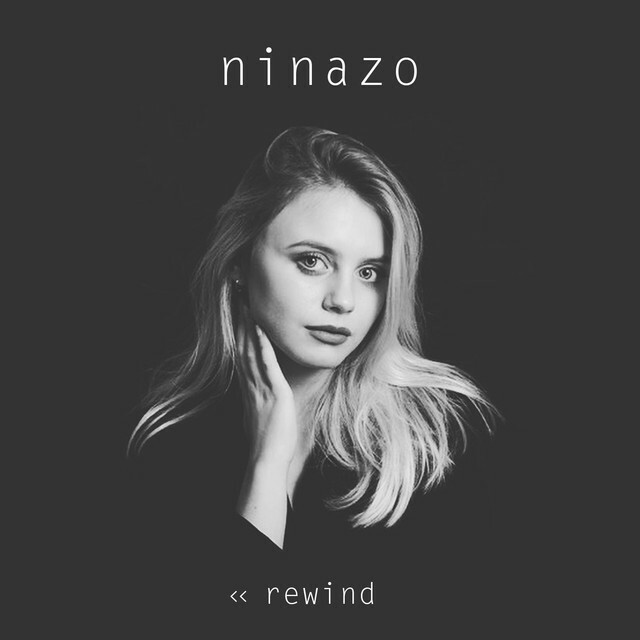 We don’t know a great deal about 17 year old German singer ninazo, apart from the fact she creates youthful music that mixes older genres like blues, soul and jazz with house tinged indietronica.. Her new single ‘Rewind’ was written in just two hours with her producer Patrick Wörner, and is damn catchy, perfect for a Boohoo.com generation. Watch her video for ‘Rewind’ below.